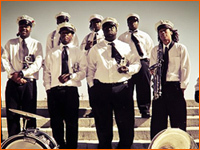 When Hurricanes Katrina & Rita came ashore, ravished New Orleans and displaced its musicians throughout the world, a group of these natives became the “Free Agents Brass Band”. 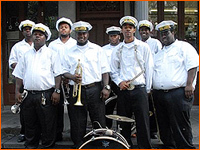 After watching their city drown, many New Orleanians relocated to Atlanta, Georgia where they would soon become desperate to hear jazz music accompanied by a traditional second line that was an ingredient of the culture gumbo they loved in their pre-Katrina New Orleans. Click here to read more. 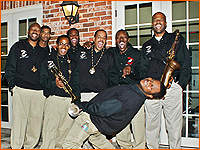 Stooges Brass Band came into existence in 1996. 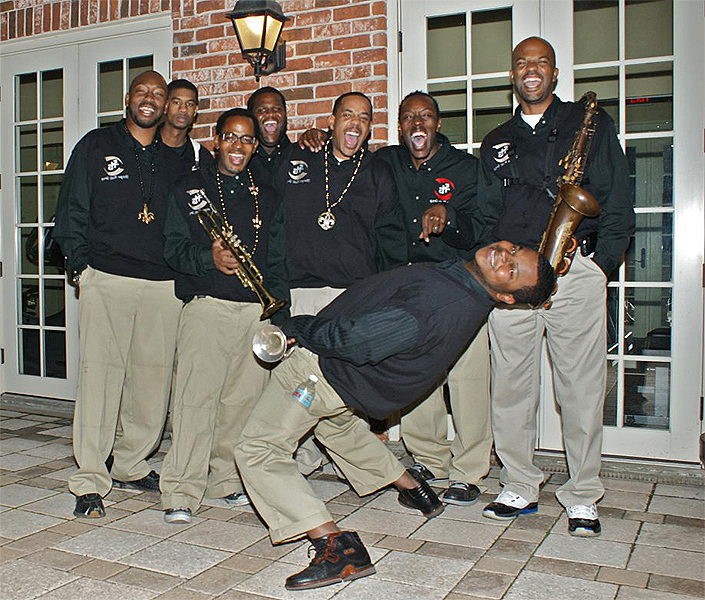 The band was a flavorful gumbo consisting of several high school students attending the New Orleans Center for Creative Arts (N, with OCCA), John F. Kennedy High, and the prestigious St Augustine High School. The band cut their musical teeth playing weddings, funerals, and local parties. 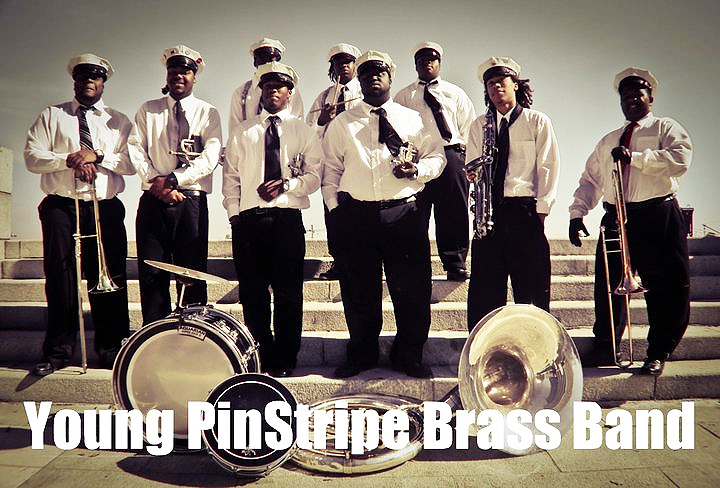 Their first break came in 1998 when they were invited to play for the Rebirth Brass Band’s 15th Anniversary Parade. 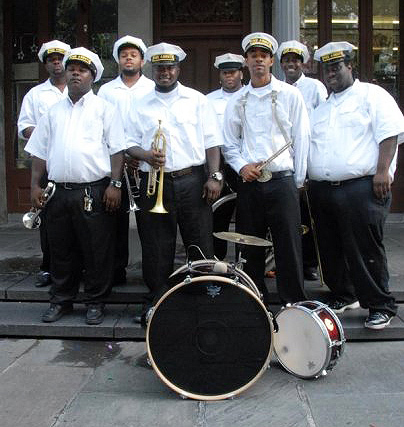 They were an instant hit, becoming one of the premier bands of New Orleans. Click here to read more.